We started our training in Kenya! SeedScience teachers are going to Italy! SeedScience goes on in Ghana! 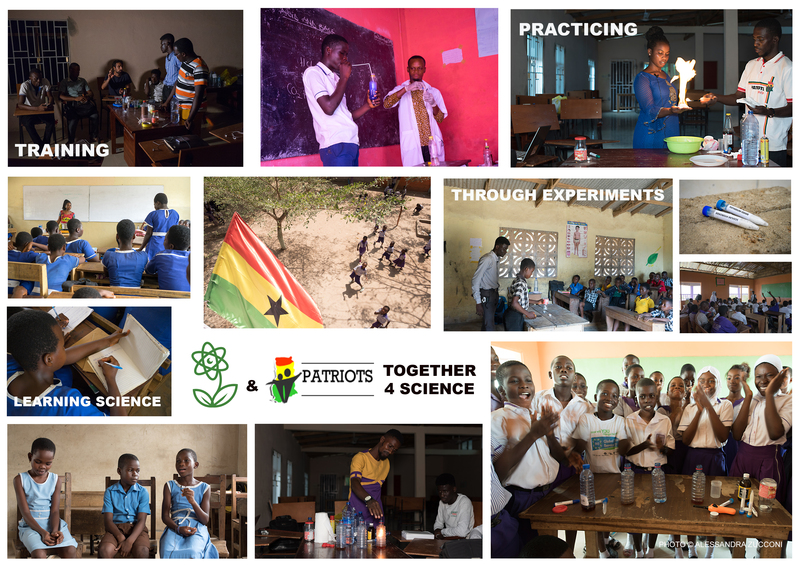 Our local Partner Patriots Ghana has started to evaluate the impact of the project on students and teachers! Our teachers will keep meeting once per month, organize events with their students and we’ll keep evaluating everything through surveys, interviews, photo and videos. Please check this link to read the details and support us!